Find out where you can get products and services free when you sign up with Perth businesses. Some offer something free for joining or for you birthday (or for both). Note, for some you need to have been signed up for a period of time before you can claim free offers, so don't wait for you birthday to arrive to sign up, do it today! 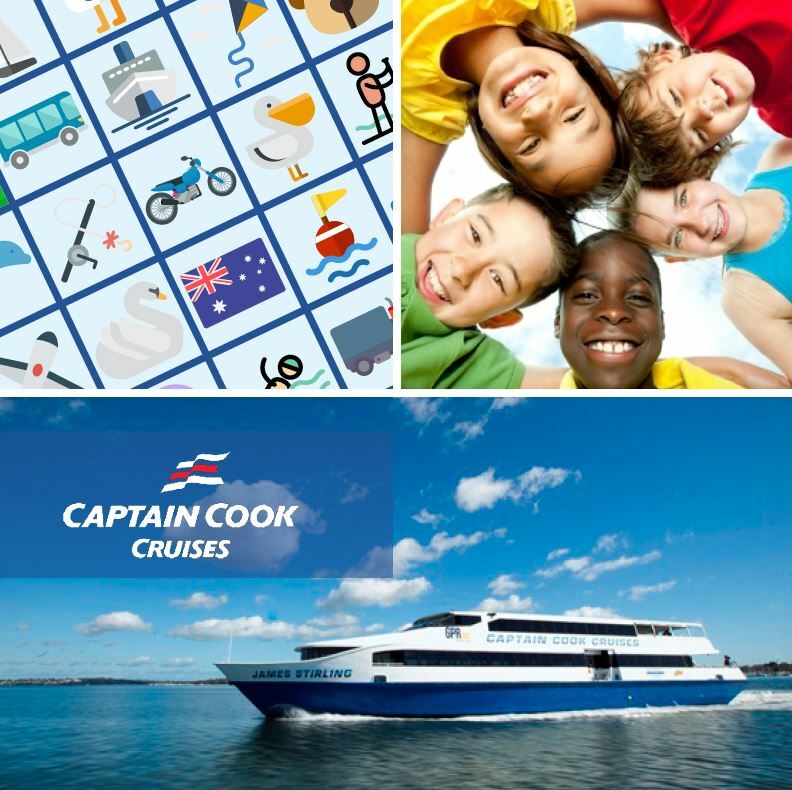 The Captain Cook Cruises Kids Club is a FREE membership program open to all WA residents aged 4-14 years who have been on a cruise with Captain Cook Cruises (WA). Members receive special discounts and privileges throughout the year, including a free cruise on their birthday. Enjoy a leisurely Swan River Cruise to Fremantle these school holidays, and keep the kids entertained with FREE Cruise Bingo on board. All bingo winners receive a lucky dip prize! And if you are after a full day out, you can opt for our Zoo Cruise package which includes our Swan River Scenic Cruise to Fremantle and back, followed by entry into the Perth Zoo. Cruise Bingo is available on all Fremantle cruises during every school holiday period throughout the year. 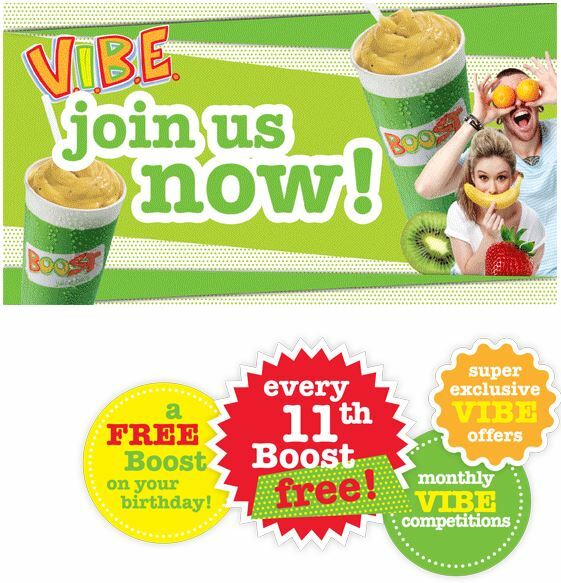 6 months out from your birthday you will receive a 1/2 birthday meal voucher via email. 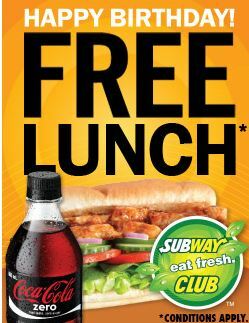 This will entitle you to a FREE* $35 meal voucher at your local Outback Jacks store. In your Birthday month you'll receive a $35 meal voucher* via email. 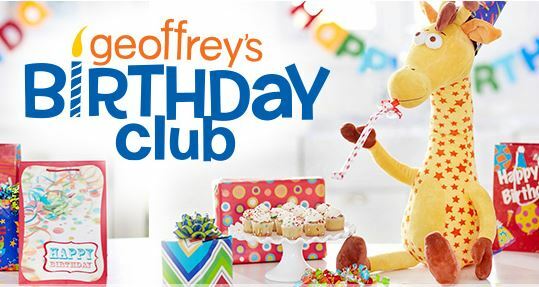 Your kids get a free gift on their birthday when you join the Toys R Us VIP Club - our kids received a $5 voucher to use at Toys R Us last birthday.